For those of you who work with youth, this is an excellent article you need to be aware of that speaks to the maturity (or lack thereof) of youth leaders. 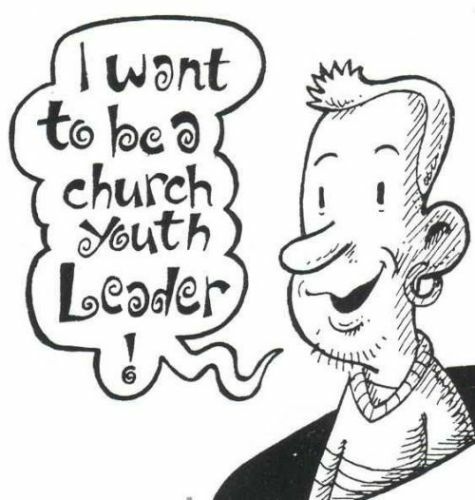 It lists the signs that a youth leader is lacking maturity and healthy adult relationships. Chimes in with negativity or worldliness and acts more like one of the kids than a spiritual leader? Cops attitudes and encourage youth to chime in? 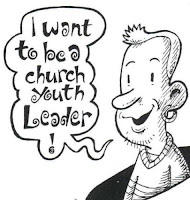 Sides with a teen against other leaders, even the senior pastors? If you work with youth you need to be aware of falling into these pitfalls yourself. If you oversee those who work with the youth of your church this is something you want to be aware of to watch out for with your leaders. The bottom line is, youth are looking for someone to be like, not someone to be like them. My friend Carole has a big sha-bang when their children follow the Lord in baptism (telling the world that their child has decided to follow Christ.) I agree with all you have said today and think it is wonderful to send a DVD, expecially during times of crisis in the home.